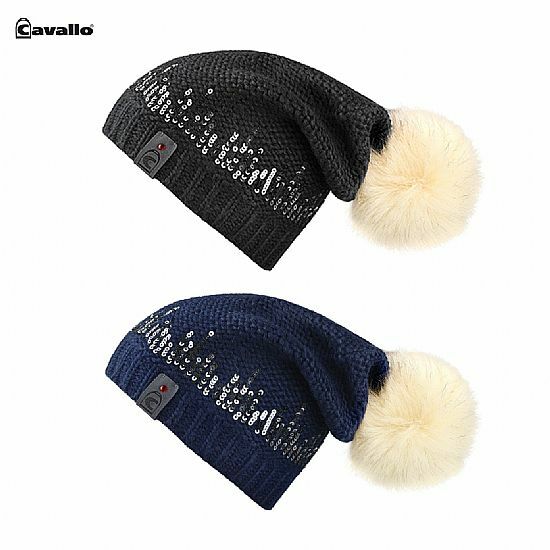 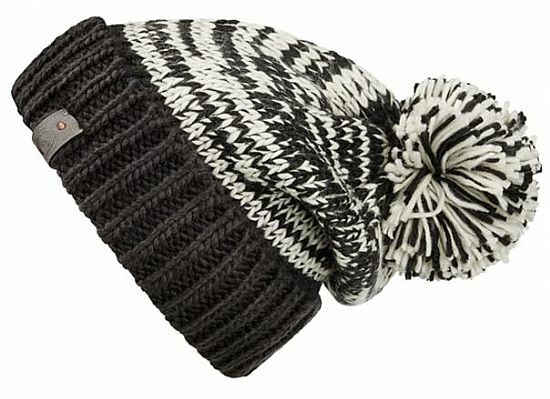 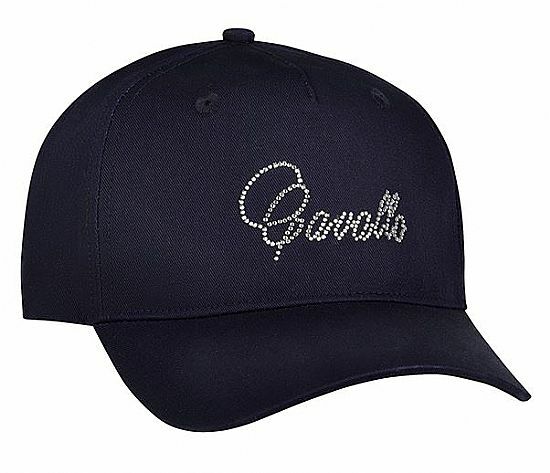 Cavallo Hilly knitted hat is made from bicoloured yarn in hand-knitted fashion with optic rhinestone application. 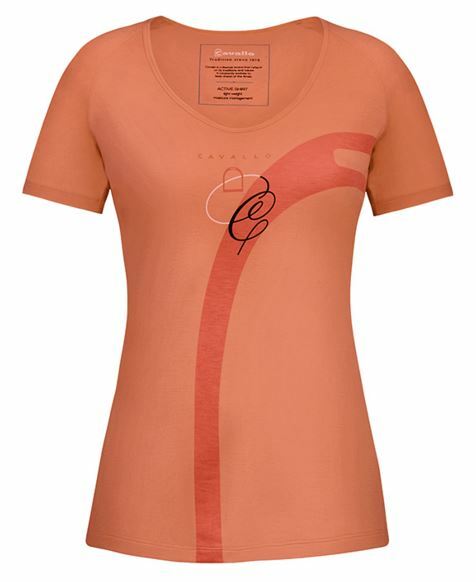 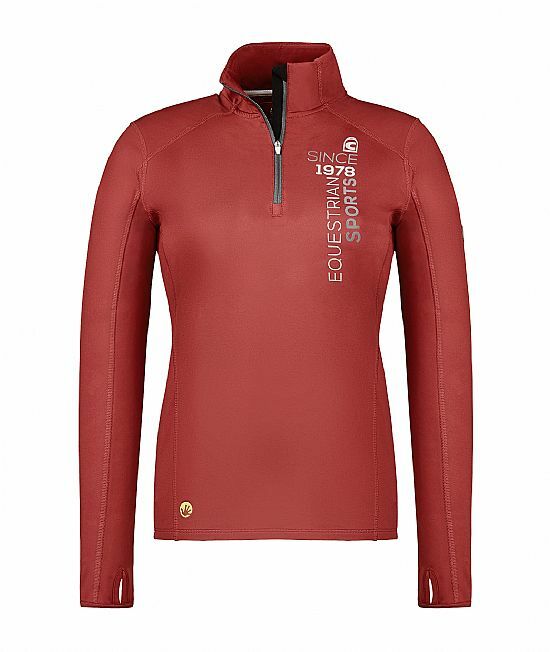 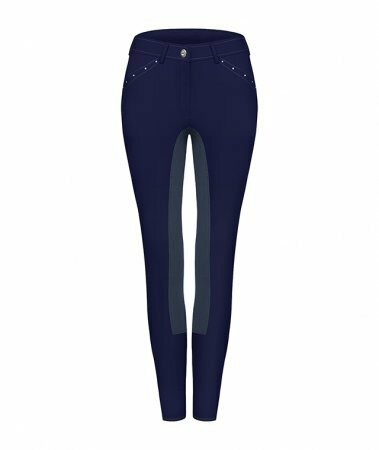 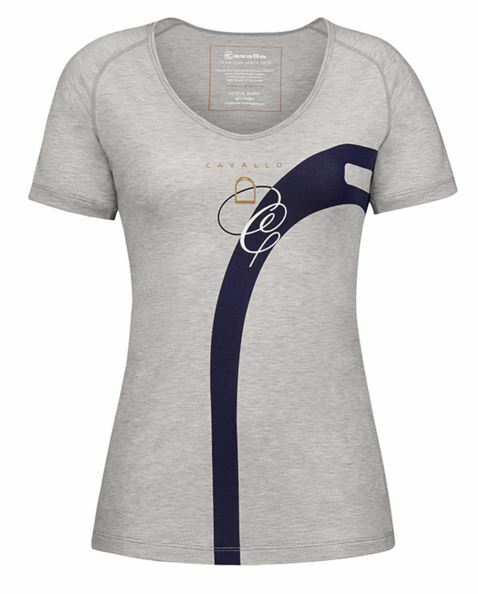 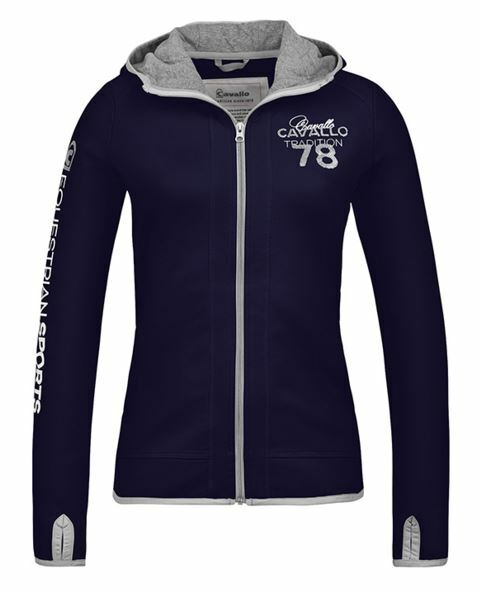 The Cavallo Hilton ladies long sleeve shirt is functional, light, soft, quick drying and cosy. The Hilton shirt is breathable and made of an antibacterial fabric to keep the shirt odour free. 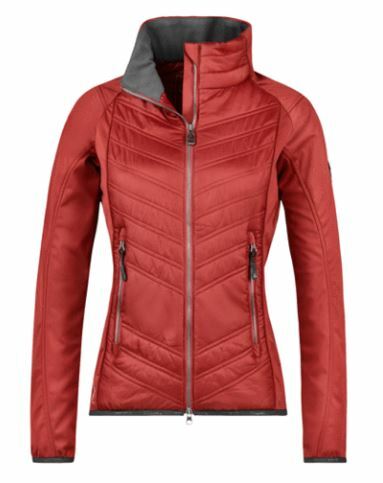 A very flattering and practical Cavashell jacket with a quilted front. 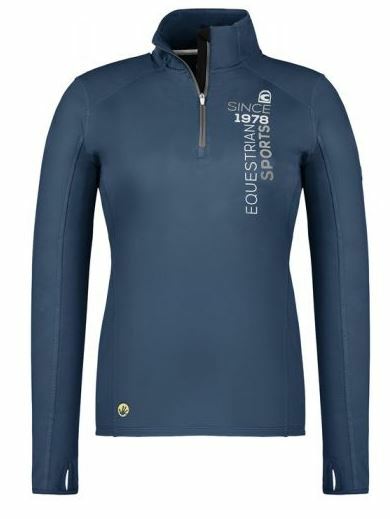 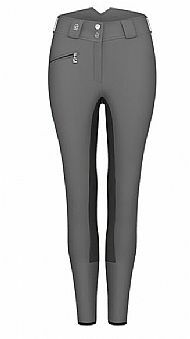 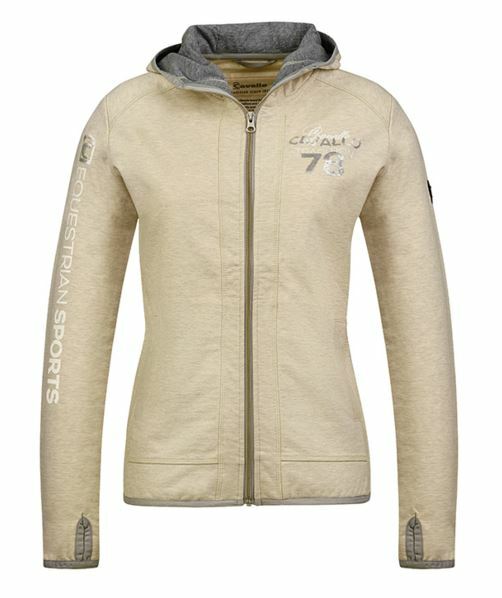 Cavashell is a softshell type material and is very breathable, lightweight and water resistant. Perfect for wearing as a top layer on chilly Autumn days, or underneath a jacket on colder, wetter days, this material is more robust than fleece, but very easy to wash and wear. 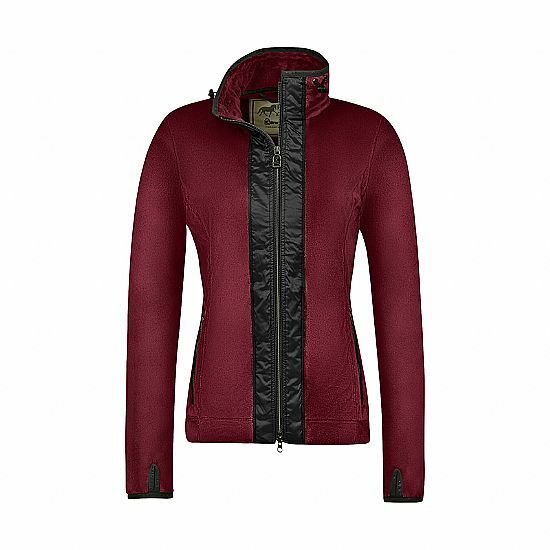 In a stunning Garnet Red and Graphite, this jacket has zip front pockets for storing keys and phones and is quilted on the front and back, making it distinctive and flattering to wear. 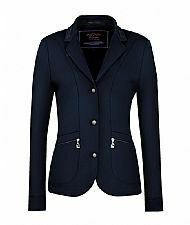 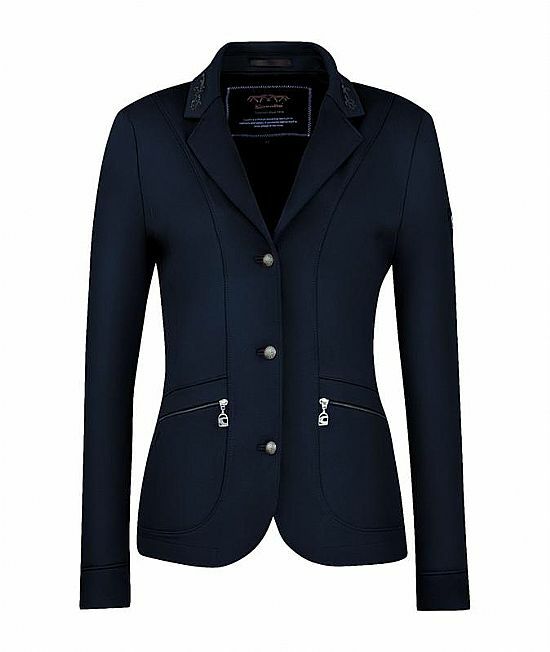 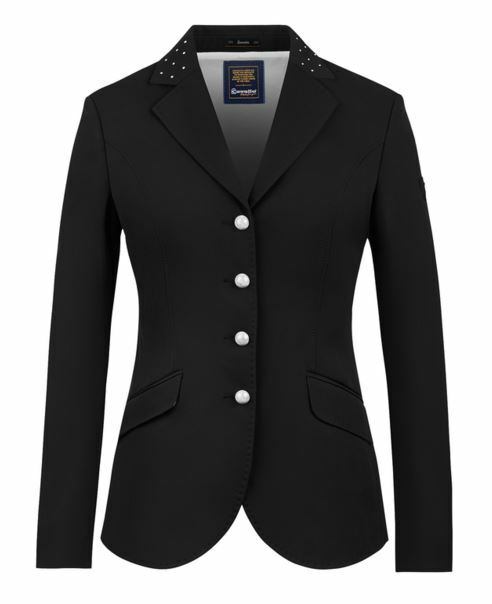 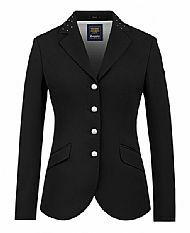 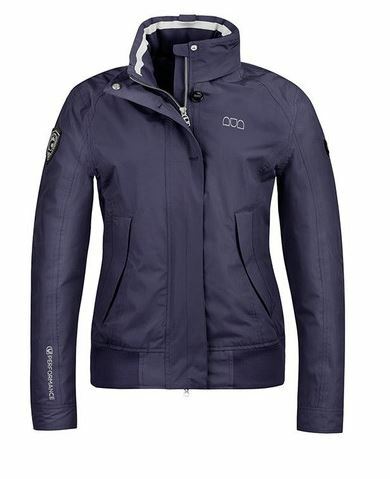 The Halina is a ladies stylish sporty looking jacket that is waterproof, windproof and breathable Designed to keep the weather out and you warm and dry in the saddle riding, about the stable or out and about. 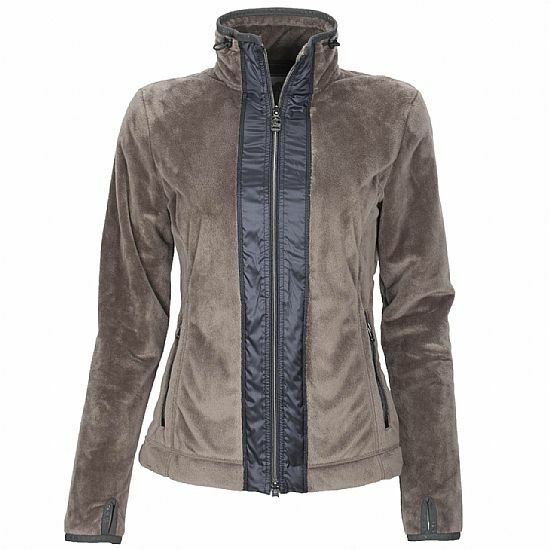 The Halina has a melange fleece collar, concealed hood and wind stop cuff to keep you warm and cosy in the winter, the coat also features function rear vents and a draw string waist for a flattering fit . 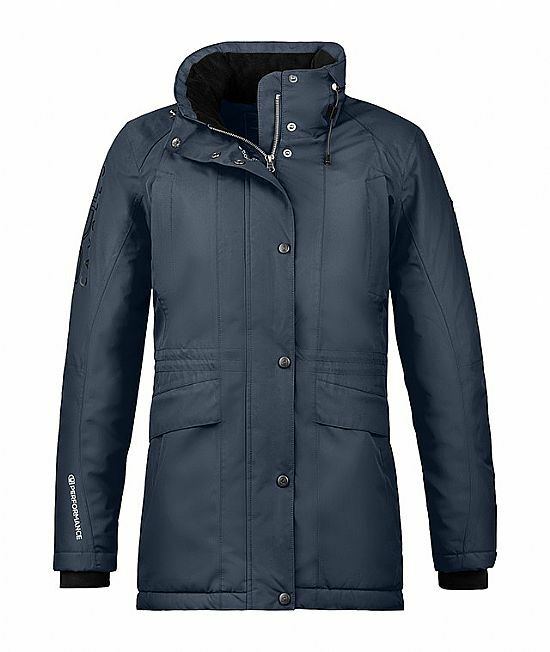 function 3XDry: water repellent on the outside, whereas on the fabric’s inside it effectively absorbs perspiration. 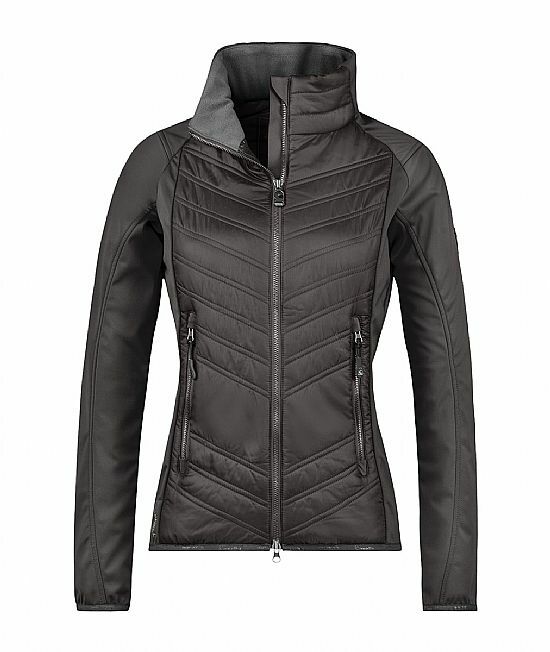 function ColdBlack: Dark colors heat up stronger when exposed to direct sunlight compared to light colors. The intelligent textile finish coldblack� reduces heat build-up and provides reliable protection from UV rays. 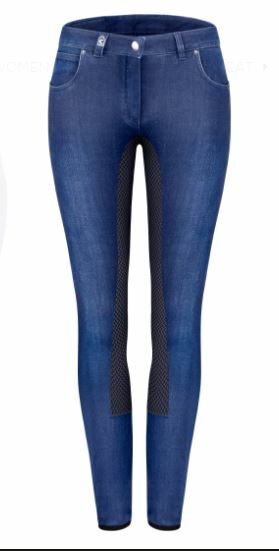 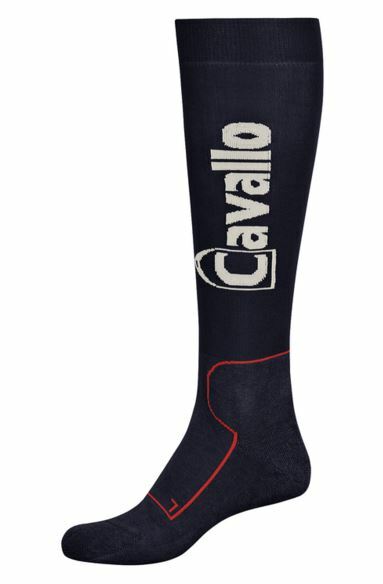 Ladies socks with an extra thin shaft and arch and comfortable padded ankle and heel protection. 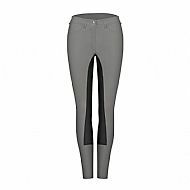 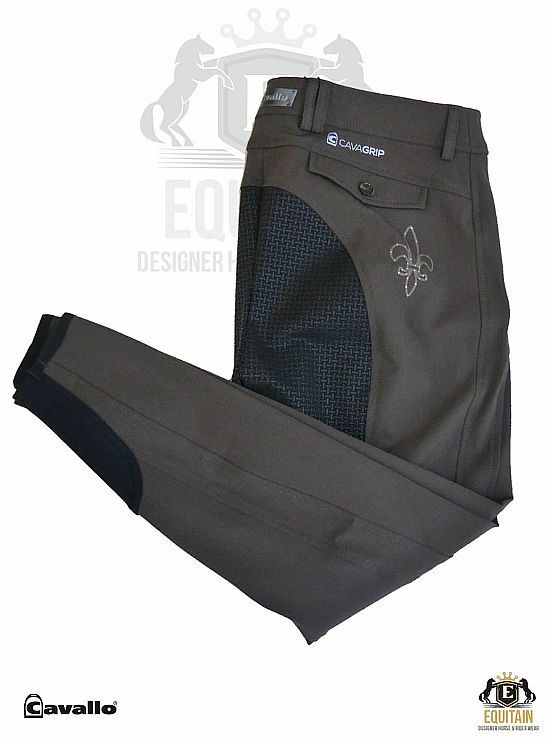 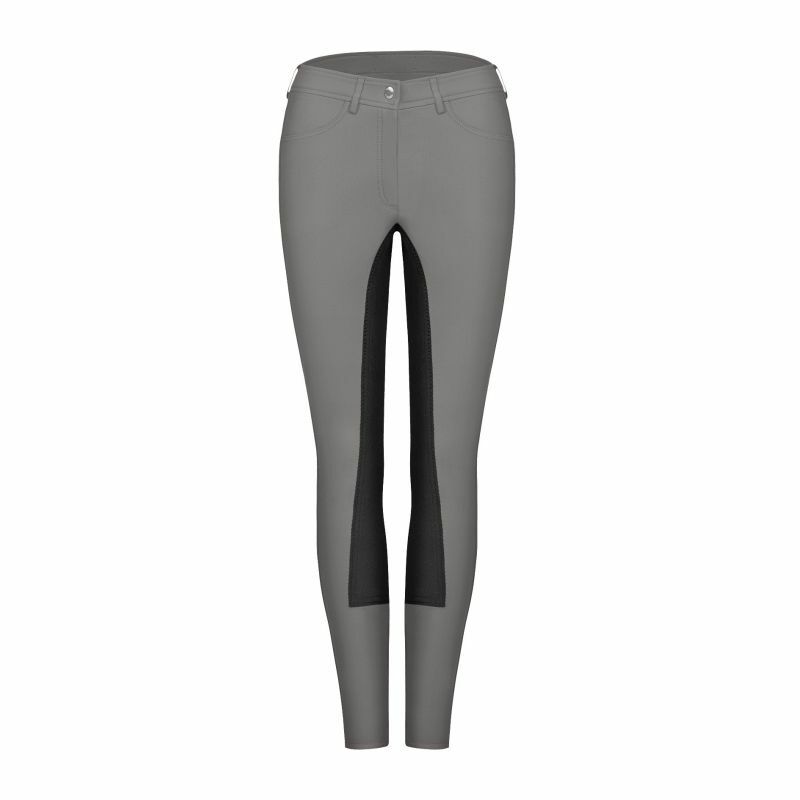 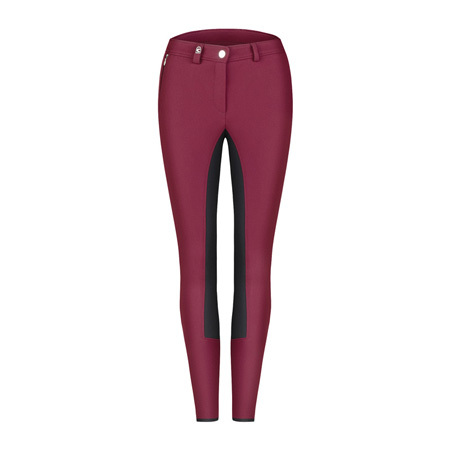 The shaft is enhanced with the cavallo logo and the foot-padding is very comfortable. Knitted bonnet with fake fur bobble and sequin, material mix yarn, new cavasoft label with crystal. 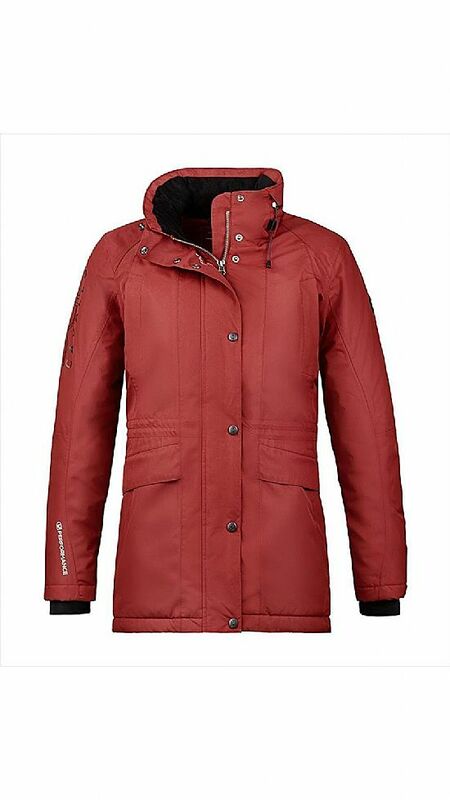 Material: 98% Polyacryl 2% Metall / fake fur 100% Polyester. 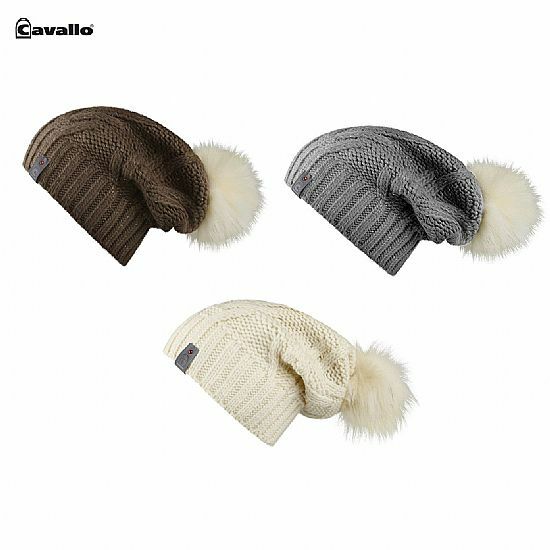 Bonnet with fake fur bobble, new cavasoft label, material mix yarn, fleece lining, warming, soft and light. 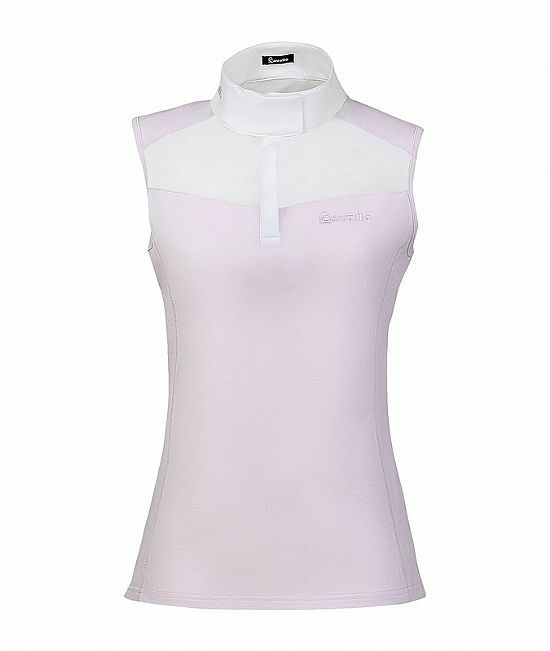 Sleeveless competition show show with a concealed button panel, white contrasting material stand up collar. 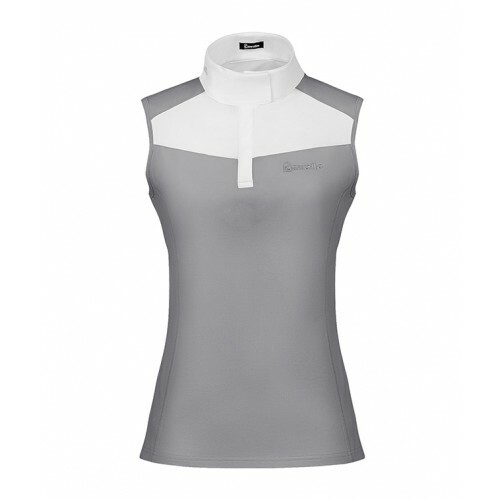 The shirt is breathable and quick drying with sportive mesh inserts under the arms.